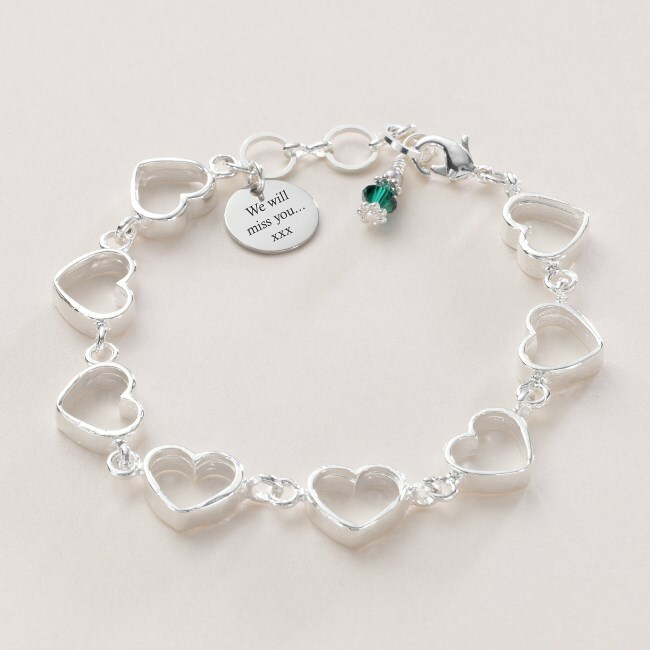 Heart Chain Birthstone Bracelet with Engraving on Heart or Disc Charm. 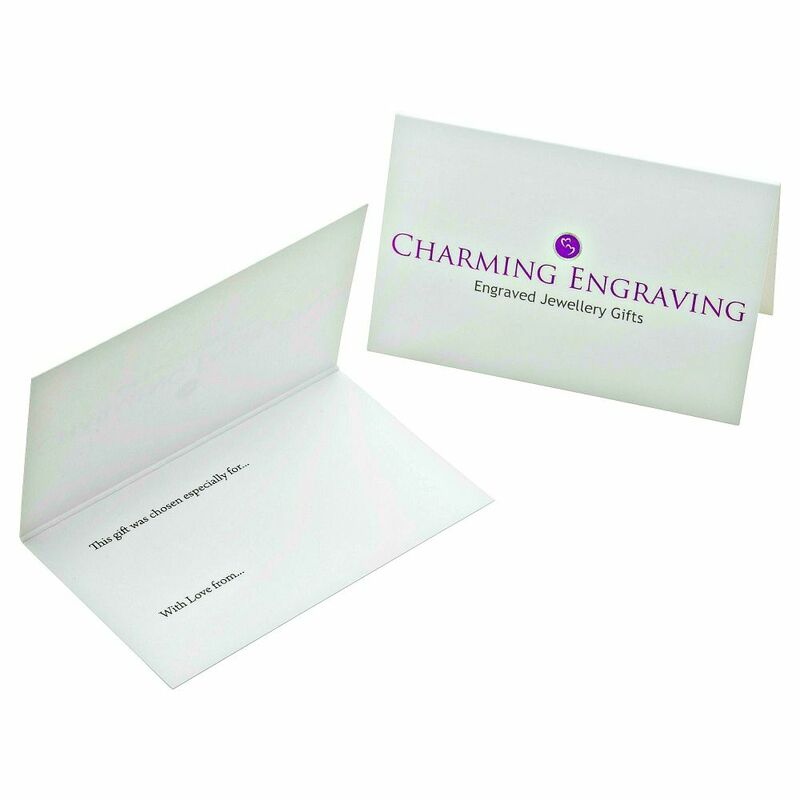 Free engraving is included so you can personalise this item with your own words, names or dates! A lovely quality, very heavily silver plated chain bracelet. 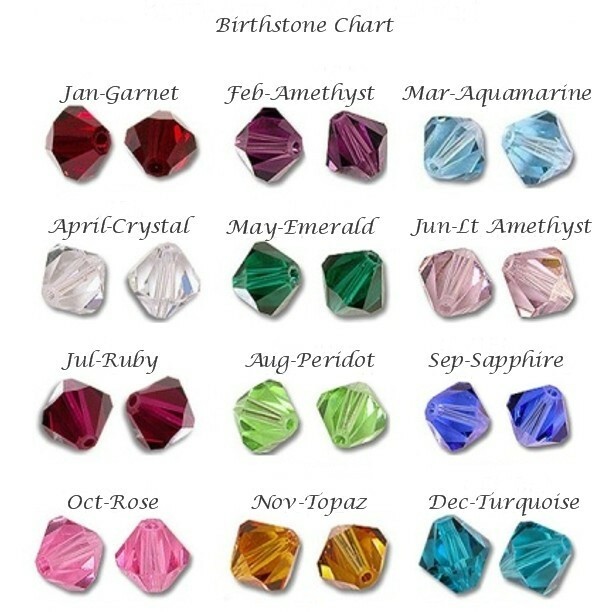 Choose either a stainless steel heart or disc charm for the same price including any engraving you would like. Size: Standard adult size is extendable from 7 - 8.5 inches. Each link measures 9mm x 10mm.